Mettler produces high-quality thread that can be used with confidence to create your quilts, garments and other creative projects. 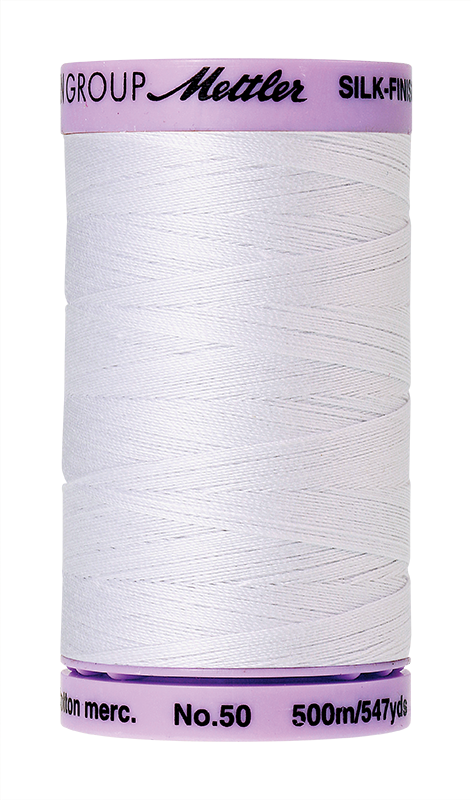 It is a very strong and heat resistant thread with reduced shrinkage, and the silk finish makes it glide through your fabric. 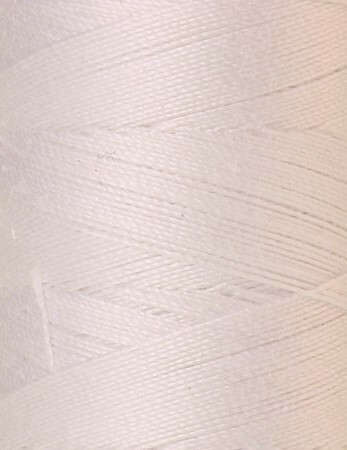 The spools are twist balanced, meaning the thread won't twist together as the spool unravels, which lessens knotting and tangling while sewing.